Just recently we at les Avignons finally decided to use Sketch for screendesign purposes from now on. Prior to that we worked with different tools – while most of us preferred good old Photoshop, I always loved Fireworks. But when working as a team this situation becomes unhandy. However, there are still a few bugs that should not exist in a professional design software. For example, you can’t open filetypes like eps or svg directly. Here we still need a tool like Illustrator from which one can copy the artwork to Sketch. Also the scaling of vector-based data is often buggy and distorted. I really hope that the development of Sketch will go on (although it’s Mac-only) and that it will develop into a vital competitor of Photoshop as the most used software when it comes to designing for the screen. 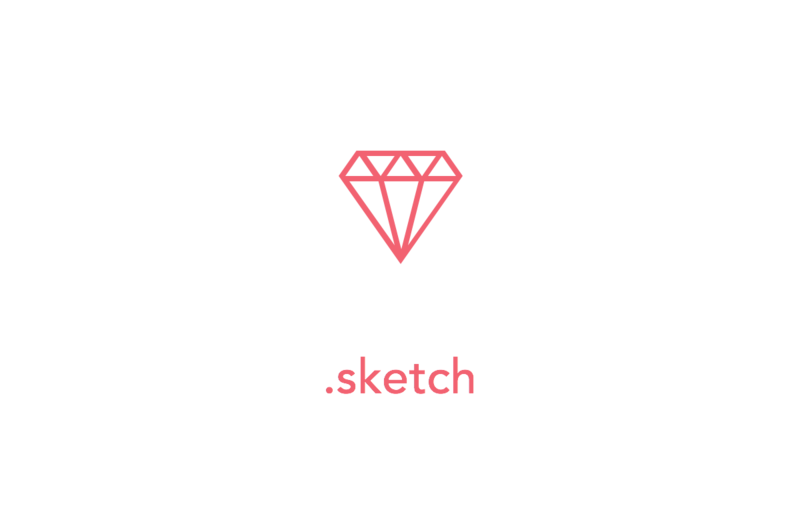 A positive sign comes from Layervault who now also support Sketch on their platform.